Who's ready to walk in Cinderella's famous glass slippers for a while? 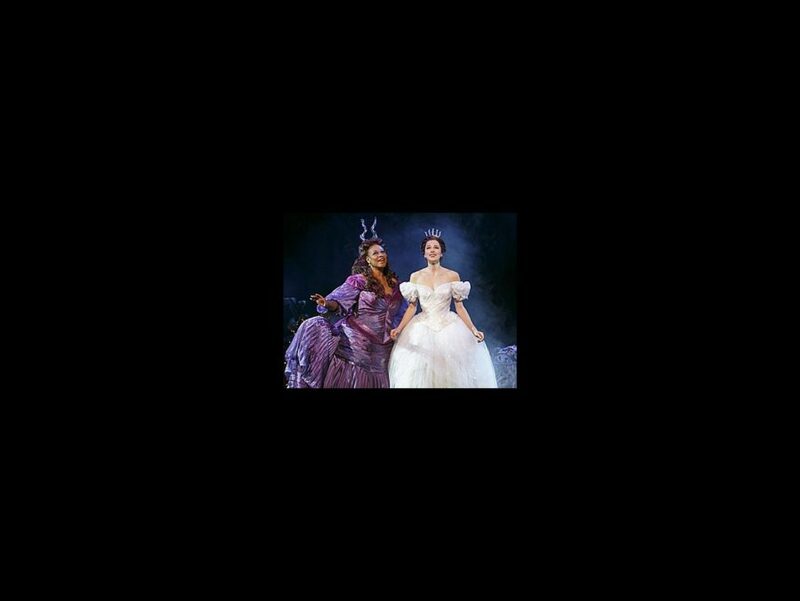 Broadway Balances America, the special six-part series airing on The Balancing Act on Lifetime Television, returns, for its second season, on August 25 (the episode will re-air on September 1) with an exclusive look at the national tour of Rodgers + Hammerstein's Cinderella. Tune in as The Balancing Act takes viewers behind the scenes of the Tony-nominated musical, featuring interviews with the show's cast and creatives. In this episode, The Balancing Act’s Amber Milt introduces viewers to Paige Faure (Ella), the talented leading actress starring in the national tour, as she navigates the demands of her life on stage and off, raising her son on the road and performing eight times a week. We’ll also see the supportive environment Paige shares with her fellow actors including Andy Huntington Jones (Prince Topher), who recently found his “fairytale ending.” In addition to Paige and Andy, we’ll hear from producer Jill Furman and writer Douglas Carter Beane, who re-imagined this classic tale with an inspiring and new contemporary perspective. The musical version of the classic fairytale Cinderella was originally made for TV in 1957, starring Oscar winner Julie Andrews. The new production features a completely reimagined book, jaw-dropping transformations and all the moments you love—the pumpkin, the glass slipper, the masked ball—plus some surprising new twists! You'll be transported back to your childhood as you rediscover some of Rodgers and Hammerstein's most beloved songs, including "In My Own Little Corner," "Impossible/It's Possible" and "Ten Minutes Ago" in this romantic musical.